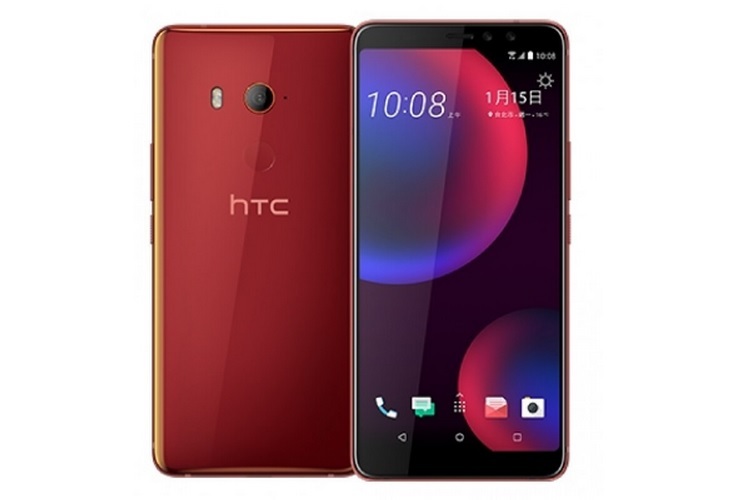 HTC has finally officially announced the HTC U11 EYEs, a premium mid-range offering that blends HTC’s signature design with respectable hardware, especially in the camera department. Right off the bat, the U11 EYEs’ design epitomises HTC’s love for a glossy surfaces, which the company calls Liquid Surface finish. Following the ongoing industry trend of tall displays, HTC has equipped its latest device with a 6-inch Full HD+ (1080×2160 pixels) Super LCD3 display with an 18:9 aspect ratio and Gorilla Glass 3 on top. Now let’s talk about what the HTC U11 EYEs packs under the hood. The new smartphone features Qualcomm’s 64-bit Snapdragon 652 octa-core SoC, with 4GB of RAM and 64GB of expandable storage. HTC has packed a 3,930mAh battery in the device, which is claimed to be the biggest battery HTC has ever fitted inside a smartphone. The imaging department is where the U11 EYEs really shines, thanks to a 12MP Ultra Pixel 3 sensor on the rear side, which is paired with an OIS module and is capable of shooting Full HD slo-mo videos at a frame rate of 120 FPS. On the front, it features a dual camera set-up (5MP + 5MP), which facilitates Face Unlock. The camera set-up is backed by software features like HDR Enhancement, Beauty Mode, Stickers, and a Bokeh Mode which allows users to create depth of field effect in selfies or apply effects. Unfortunately, the dual-SIM device runs HTC’s Sense UI on top of Android 7.1 Nougat. So despite launching nearly 6 months after Android Oreo, HTC has decided to go without Oreo for this phone. It does have IP67 dust and water resistance rating as well as HTC’s Edge Sense functionality which triggers certain actions when the device is squeezed. The U11 EYEs comes in Sunny Red, Hyun Blue Silver, and Black color options and has been priced at NT$14,900 (around $505). 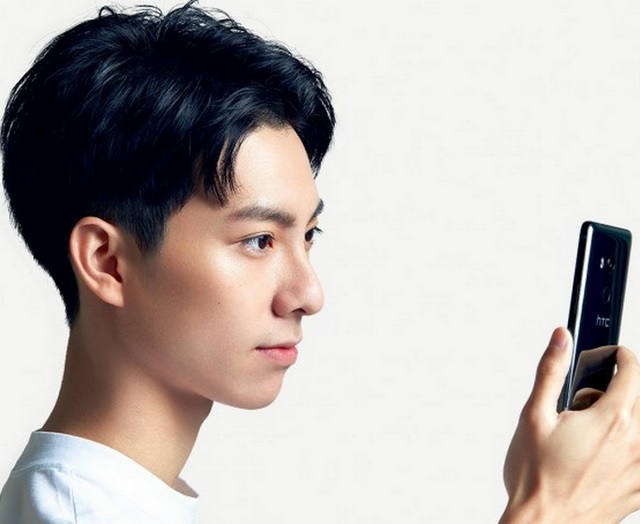 Registrations for the new device are now live and it will go on sale in Taiwan and China on January 25, however, details of its international availability are not known.